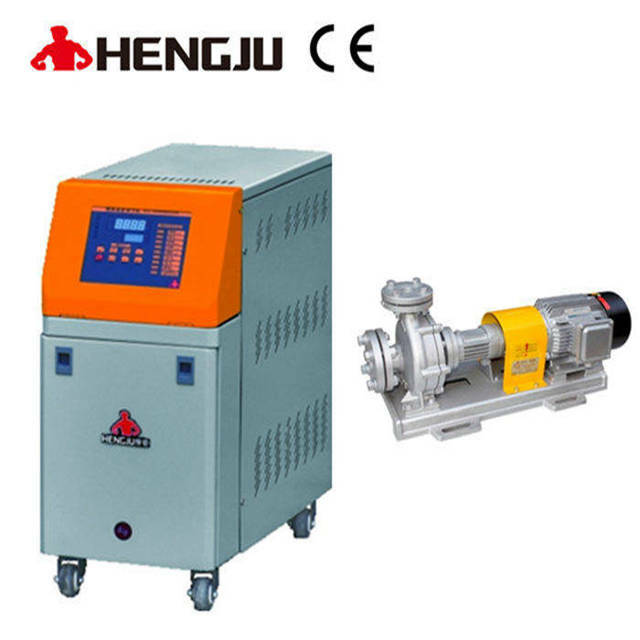 Standard Oil Temperature Controller_Dongguan Hengju Machinery Equipment Co., Ltd.
1.P.I.D temperature control with deviation ±0.1℃, long constant temperature time, with high efficiency and energy saving. 2. Six protective functions: auto-exhaust starting up, auto-cooling shutting down, thermalcouple broken alarm, power phase shortage, out-phase protection, water-pump protection, over-heating protection and oil shortage protection etc. 3.LCD shows the actual and set temperatures--direct and visual operations. 4.Visual and easy operations,easy to maintain. 5.Stainless steel tank--durable without leakage or rust. 6.Circumfluence design enables recollection of diathermanous oil,easily and rapidly.